If you’re planning your next road trip, you may be wondering about your pit stops. How often should you stop? This is an important question but one that can’t really be answered for you. Everyone is different so only YOU can decide how often you should make stops. However, use this advice from Len Stoler Porsche to help you decide for yourself. 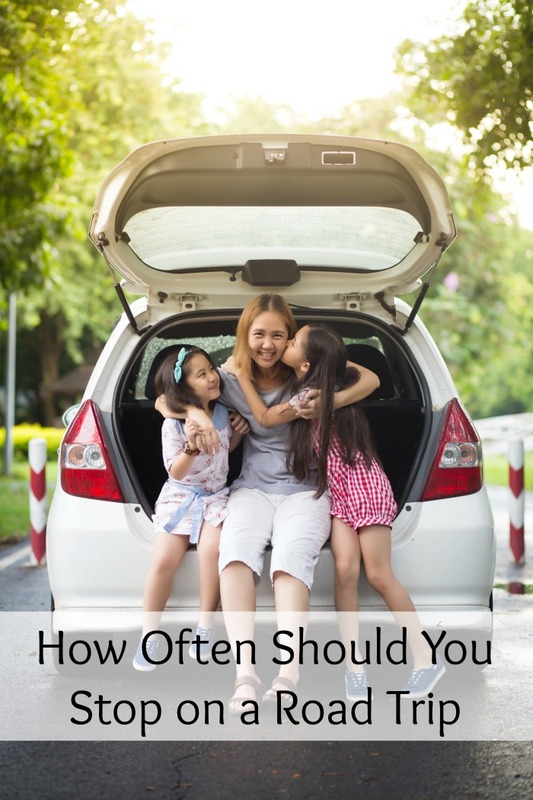 How often should you stop on a road trip? Safety should always come first – stop if the driver is tired, getting a cramp, feeling “out of it”, or if you feel the vehicle itself needs checked for safety. IF you are feeling thirsty or hungry, it is best to stop to eat. Ignoring it could cause low blood sugar or affect your ability to react quickly. Always stop if the car starts to drive differently, if you hear funny noises or smell a funny smell, if the vehicle engine starts to sputter or smoke, if any alert lights come on, or if you tires drive differently. Pull over as soon as it is safe. You should always stop if you have hit something in the road, just to do a safety check on your vehicle. You can stop when you need to refill gas. This is also a good time to do bathroom breaks and stretch your legs. However, if your vehicle has a large gas tank, is a hybrid, or gets good gas mileage, you may need additional stops other than just the gas stops. The best part of planning a road trip is to schedule stops at places you want to see. You should also factor in how far you are going and if there is one driver only, or if you are switching out drivers. Be safe, stop regularly, pay attention and have fun!